It is always wise to get rid of the wisdom teeth. Simply put, there isn’t enough room for wisdom teeth because our jaws don’t grow to be big enough to have enough space for them to come in. 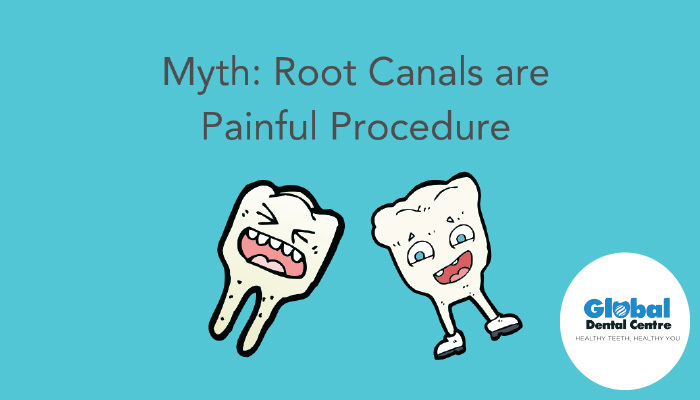 Since there isn’t enough room for them to erupt properly, wisdom teeth tend to come in at an angle or they don’t fully emerge, which causes problems for the rest of the mouth. 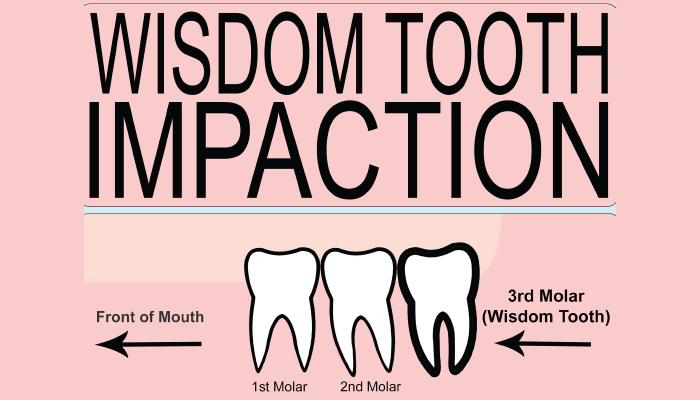 Third molars (the wisdom teeth) routinely damage the teeth right next door, called second molars. Dentists recommend removing wisdom teeth before they become a problem and to avoid a more complicated surgery. There are very few people who don’t need their wisdom teeth removed. Wisdom teeth are something most people have to deal with at some point of life. Most of the people search online for a solution to deal with their wisdom tooth. Wisdom teeth are the last adult teeth to come into the mouth which create problems when there is not enough space for it to emerge or erupt normally inside the mouth. This May lead to varied position and Impaction for being partially erupted. You may not know that these are happening until its symptoms arise. This tooth may also be decayed. This is the most agonizing type of impaction than others. The molar teeth lie horizontally and it’s being pushed into the molar next to it. 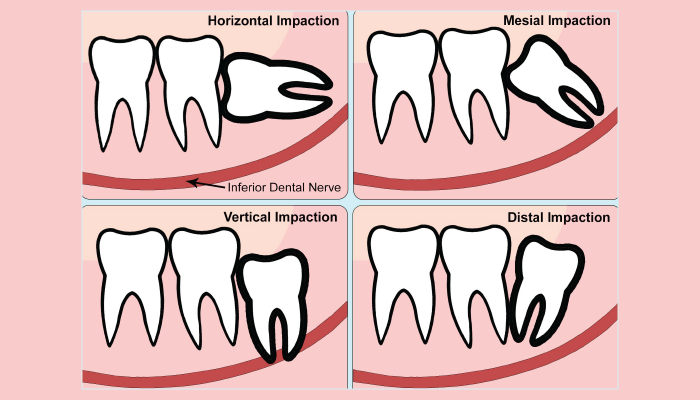 Distal impaction is minimal basic of the four sorts of impactions. This type of the impaction appears at the back of the mouth. Impaction will Depends upon the level of the angular position of the tooth. This type of impaction is where the tooth lies vertically and it may slightly or almost touching the tooth next to it. This sort of impaction rarely requires surgery and chance of getting normal eruption is high. This is most common impaction where the tooth is angled in front of the mouth. 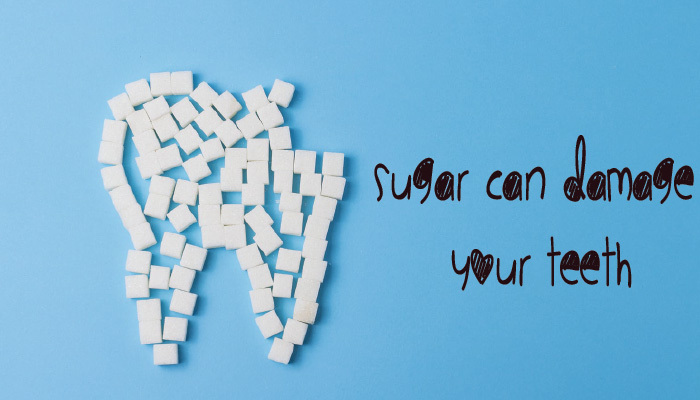 Dentists often suggest removing the impacted wisdom teeth because they may cause damage to the adjacent teeth (2nd molars) or cause infection around them. In most cases where a problem has developed or a high risk of developing the wisdom tooth could be removed completely or part removed. During your consultation these options will be discussed with you in detail along with what is involved and the risks of the procedure. Your upper wisdom teeth may need to be removed as well. It is better to lose the wisdom teeth as it has no vital function. This blog has helped to know the kinds of impactions and the signs of it. Consult us if you are facing any of these. Call today at 9893499099.